much love, illy: the joy of reading. One of my favorite childhood memories is my mom reading to me and my sister, Kristine, before bed every night. We went through so many books - from I Love You Forever to The American Girl series to anything by Laura Ingalls Wilder or C.S. Lewis' The Lion, the Witch and the Wardrobe. I can remember my mom's voice was ever so gentle with her Tagalog accent emphasizing every word and always made me feel so at peace, never wanting to leave her side. With blankets and pillows wrapped snugly around me, I laid my head against her shoulder, while Kristine on her other side. Both of us pointed at the pictures or laugh, squeal or groan at the words Mom read outloud. There were lots of tears and tissues when we read through Addy's story from the American Girl series and lots of giggles when Laura and Mary used the pig bladder as a ball. Then when Mom was pregnant with the third baby in the family, we made sure to include her in our story time. 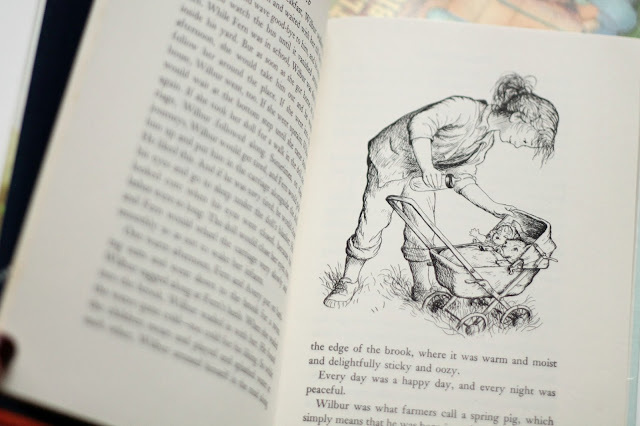 Kristine and I would take turns reading to Ashley, our little mouths and the books close to Mom's protruding, round stomach as if Ashley could see the colorful books we read to her, Though she might not have seen the pictures, we all knew that she could hear us. Eventually I learned to read entirely on my own. 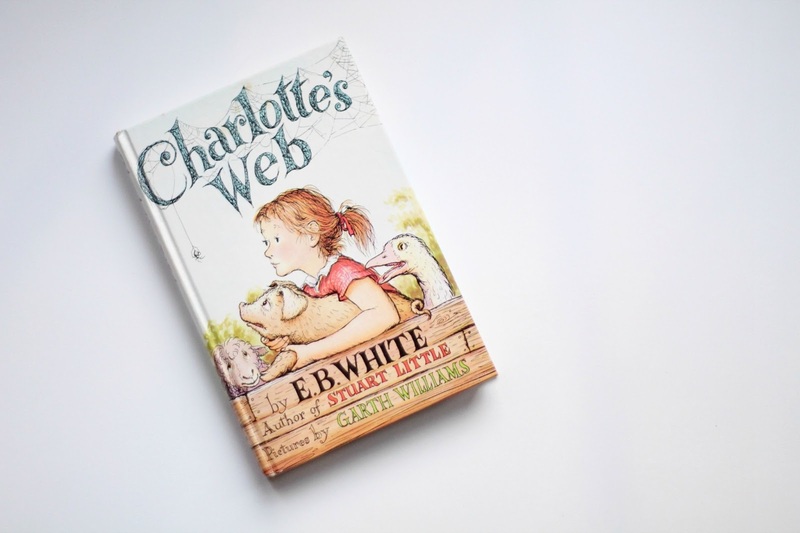 My first chapter book i read was Charlotte's Web. I will never forget how happy i felt when i finished it. I felt so proud and it only made me hunger for more books. Every night, I crawled into bed at 9:00 pm and my parents gave us a half hour to read until lights out at 9:30. I kept a watching eye on the clock, counting down the minutes, dreading for mom or dad to tell me it was time to turn out the lights because i wanted to read just one more page. On some nights, i was able to get them to fudge, giving me until 9:45...but only sometimes. And here I am, 28 years old, and the bed side lamp stays on until the wee hours of the night because you will still find a book in my hands - and stacks of them on the bookshelf and on my nightstand. I am so grateful for my mom and how she encouraged my sisters and me in our love for reading. It makes me look forward to sharing that same love of books with my future niece or nephew that will be making his/her appearance very soon. Or when Ryan and I start our own family one day, I look forward to reading to my own protruding belly because no matter how crazy I might look, I believe that it is never too early to introduce anybody to the joy of reading. 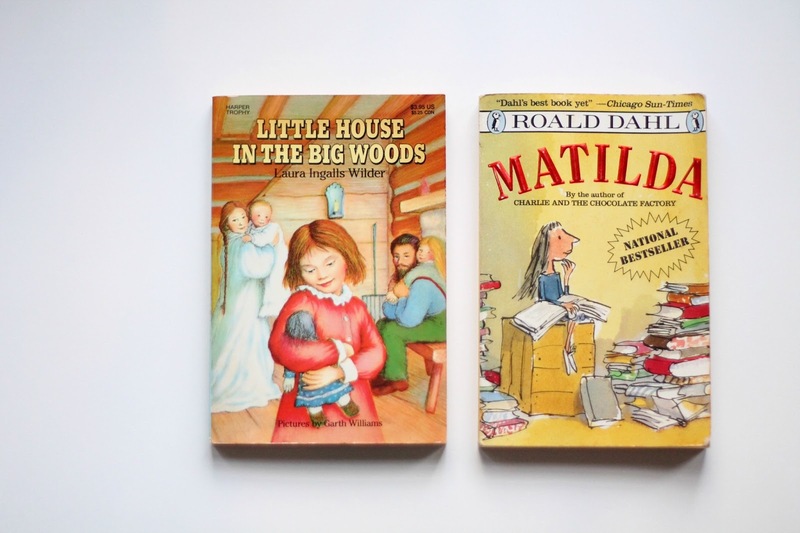 what were some of your favorite books growing up? did you grow up reading or was the world of books something you fell in love with later on in life? Reading your post reminds me of my own childhood. I've grown up reading books too. I loved Enid Blyton stories, with children going on picnics in the countryside, or enjoying themselves in hostels. I feel like reading them all over again! that sounds like my childhood. i read since i was very little. before i went to kindergarden i was fascinated by illustrated books. the adventure of Tini and her friends. and other fairytales. after kindergarden i prefer non illustrated books. you know. enid blyton's , RL Stine, and so many others. and of course, of course. Harry Potter and To Kill A Mockingbird will always have special place in my heart. YES! my mom read to us so much when we were little. 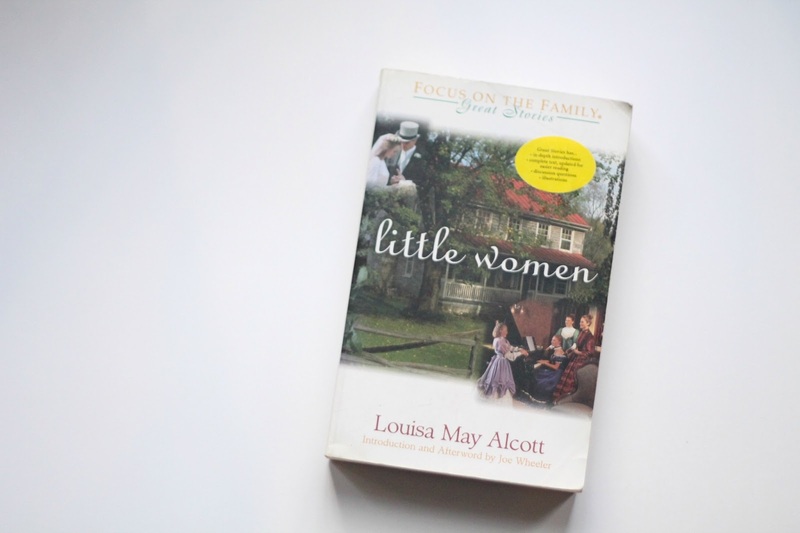 the little house books especially stand out. and we too cried in the first addy book! when husband and i got married, i started reading to him when we would take car rides. we just finished the entire little house series. it's so fun starting new traditions in our new little family! Oh reading... what a huge huge part of my childhood!!! My father used to read to us Sunday afternoons... Boxcar children books, Hardy Boys, even a little Sherlock Holmes actually. I grew up reading and reading and reading sometimes staying up allll night reading. How fun for me to think back on all those books... Number the Stars, Phantom Tollbooth, Witch of Blackbird Pond... oh I could go on forever! this made me tear up thinking about mom reading to us all those books. i remember The Lion, the Witch, and the Wardrobe as one of my favorites that mom would read...I always wanted Turkish Delight! Yes, reading was such a part of my childhood as well. My mom used to take us to the Naval Academy (before 9/11)to read books to us. One time she read the Lion the Witch and the Wardrobe to us. After each chapter we would act it out. It was the perfect place for it with the lamposts, bushes (beaver dams) and gazebo (White Witch's Castle). i LOVED and love reading. i remember going to the library and getting a stack of books and being SO excited to sit and read them all! This is the sweetest little post. I was the exact same way with books. LOVED them. Still do! I loved all of the same ones you mentioned. The first book my mom and I read together, where we both could read, was "At the Back of the North Wind." It's such a beautiful story and I'll always cherish those memories in my heart. My mom always told me she would find books under my pillow every morning, because after "bed time" and "lights out" I would sneak a little flashlight and continue to read and if I heard someone coming to check on me, I'd hide it under my pillow! ;) I was a sneaky little clever one. Oh man, I've been a reader forever. My parents used to yell at me to put the book down and come to dinner. As a kid, I loved Judy Blume ("Forever" is still a favorite) and Beverly Clearly. Read a lot of Baby Sitter's Club and Sweet Valley High. Oooh, and RL Stein, Goosebumps and Fear Street. You are an Illy after my my own heart. I cannot wait until I can share some of those classics with Lily Rose! Of course, you have to add all of the Ramona books to the list (which happened to be my first chapter book). Until then, I am loving sharing board books with her. I am also loving our last book store date! When is our next one?